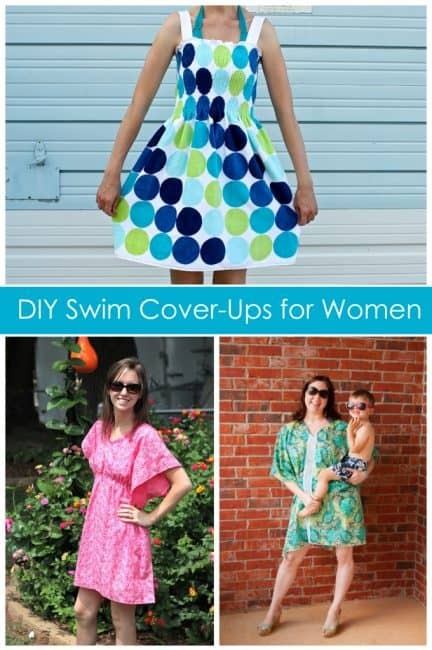 6 DIY Women's Swim Cover-up Tutorials - Peek-a-Boo Pages - Patterns, Fabric & More! 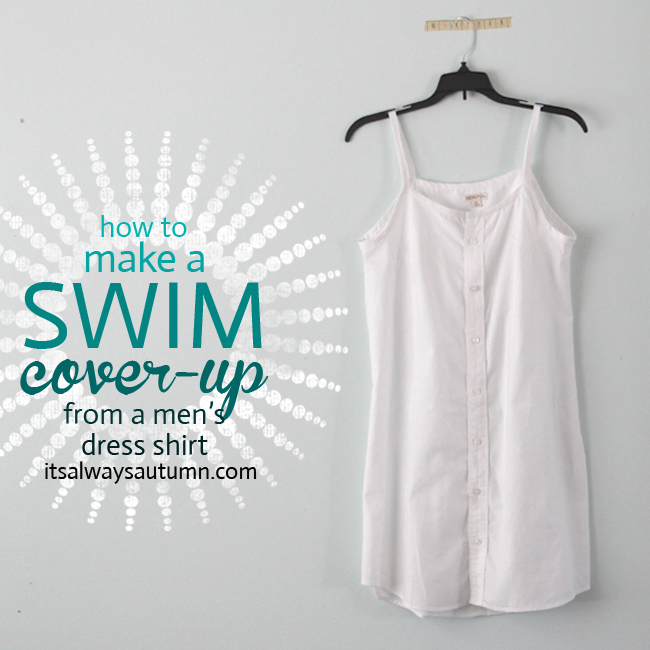 Summer has arrived with a fiery vengeance here, meaning it is swim season. 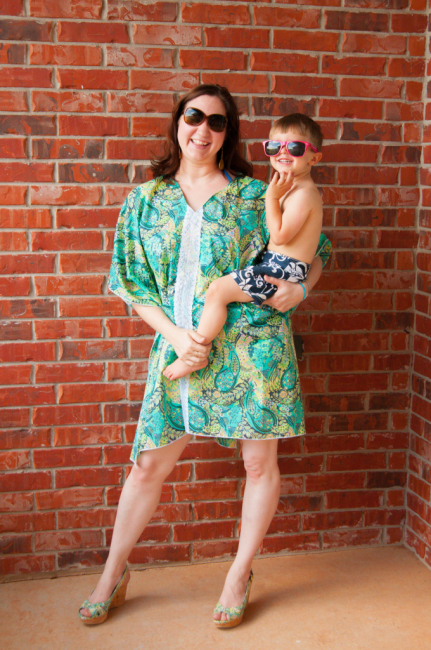 Going to the pool or the beach is so much nicer with a pretty swim cover-up, especially if you are trying to wrangle kids. 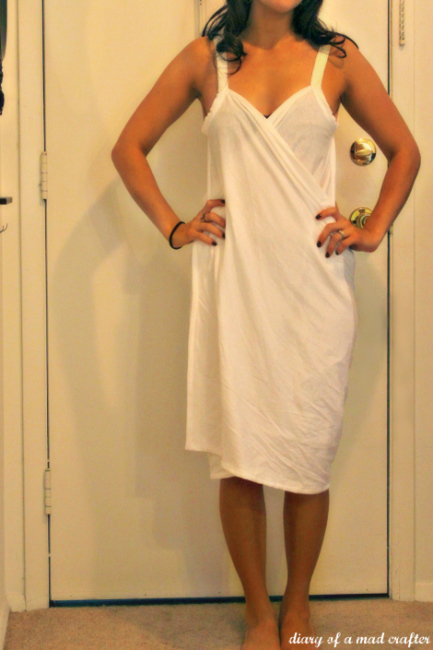 Here are 6 tutorials for DIY pool coverups, ranging from pretty and flirty to practical and cozy. 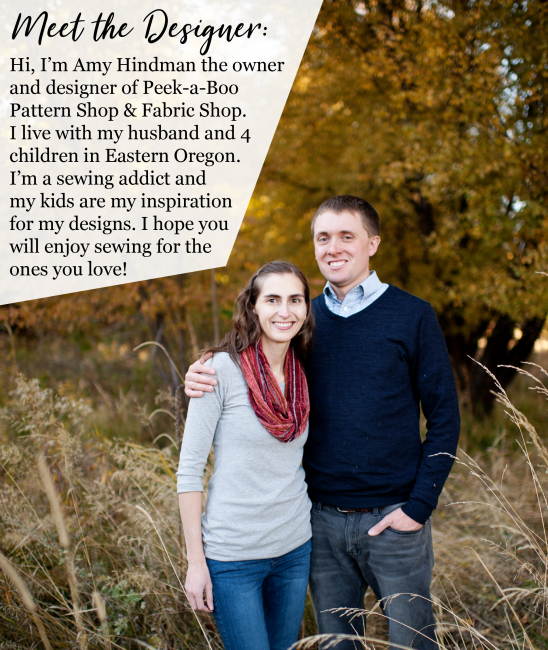 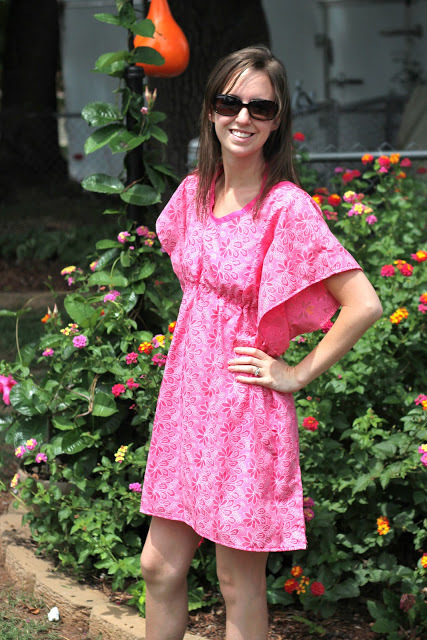 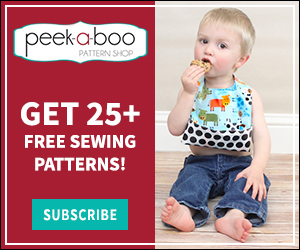 Previous Post: « Bluebell Bonnet Sewing Pattern is here!